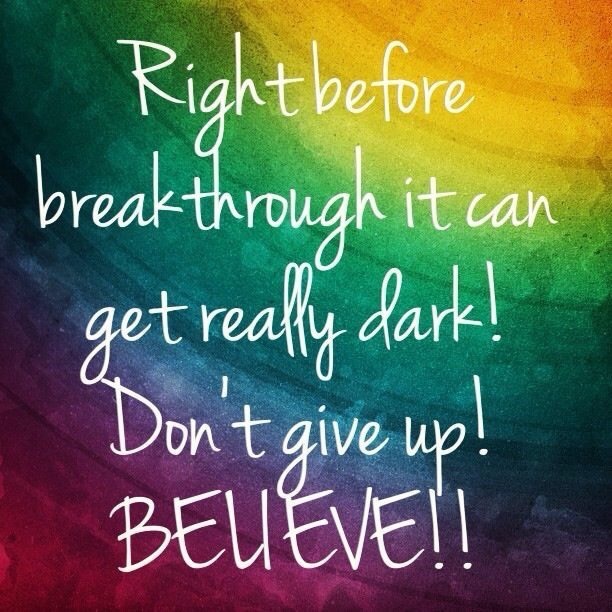 Your BREAKTHROUGH can happen at any moment… Keep BELIEVING !! Wow! I had an awesome time in Las Vegas a few weeks ago. My mentors hosted a Creative Love Spark event! It was a fun-filled weekend with single individuals who gained more clarity and a deeper understanding about love and relationships. That weekend I was confronted with myself and I learned that I was running from myself. Also, I learned areas in my life where I’m holding back; playing small; or playing it safe by not stepping into to my fullest potential. Though this was something that I already know (consciously); it’s one of those things that you know what you need to do ,but, you don’t do it. I felt like my back up against the wall and I was forced to look at certain things. 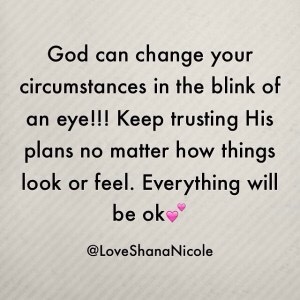 There was no more hiding or running away from the things that I know I should be doing, and start doing! Oftentimes,it’s difficult to face our ugly truths and it requires courage to do so. 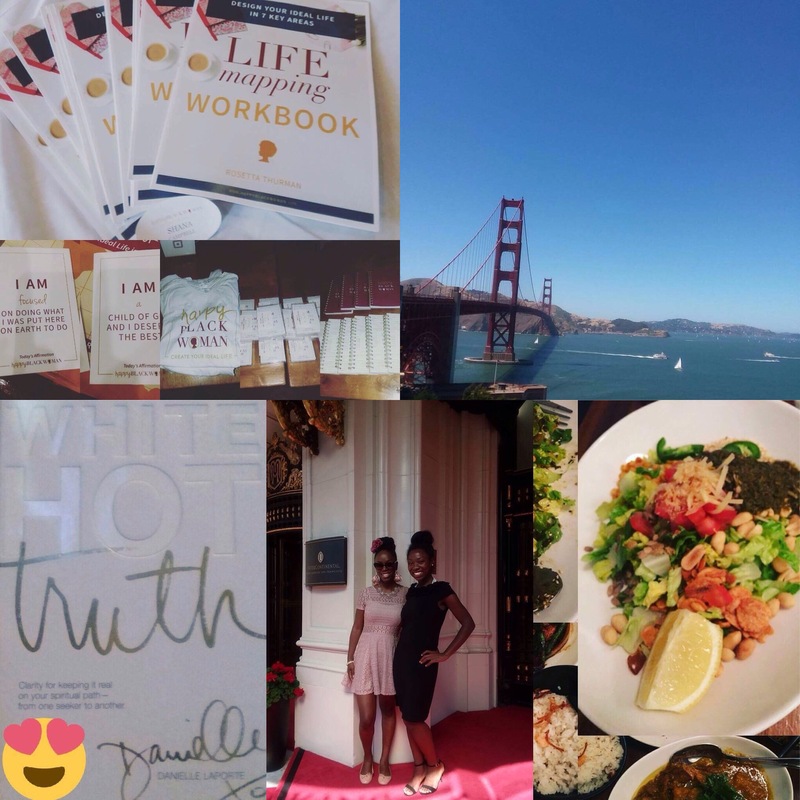 I’m grateful for my breakthrough weekend, which I learned MORE about myself and gained a clearer vision in love, relationship, and my life. In what ways have you been running or hiding from yourself? Which areas in your life are you continuing to play small or playing it safe? Have you ever had a dream/desire on the inside that is bursting to come out,but, sometimes you suppress that desire. By the self-limited mind chatter; fears that creeps up in your thoughts; or memories of past failures can keep you paralyzed or in limbo from stepping into your greatness. Make a decision TODAY to think differently about your life and begin to live your highest potential! 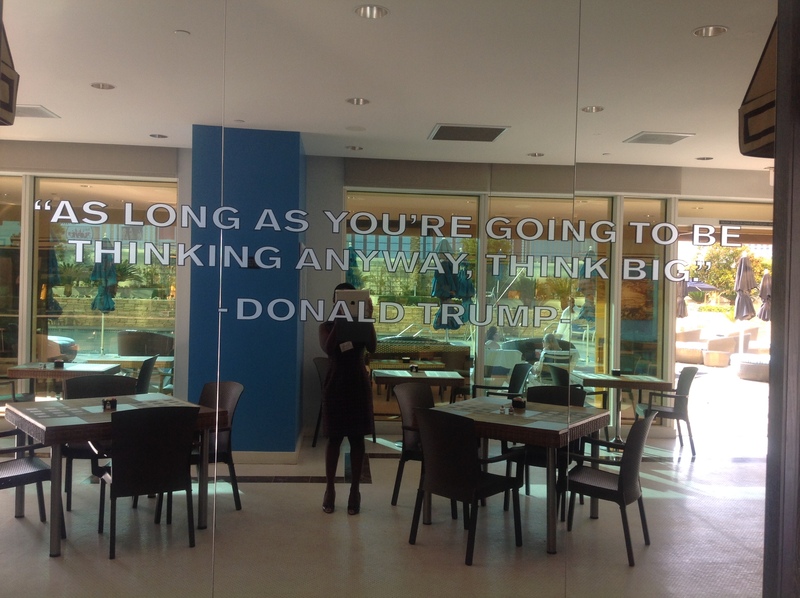 This is a quote I saw at the Trump Hotel.